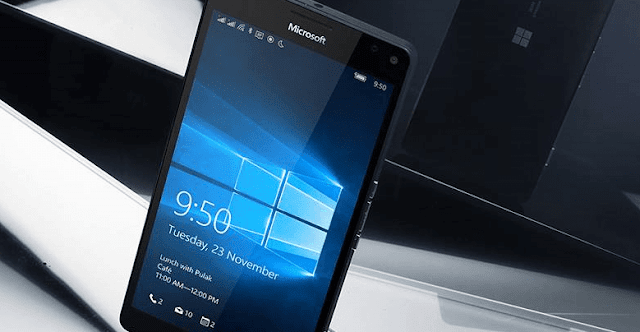 Lumia 950 and Lumia 950 XL are the latest and greatest flagship Windows Phone devices ever produced by Microsoft. Both the devices run mobile version of the Windows 10 OS and come with a number of hidden tips and tricks up their sleeves. Recording phone calls on Windows Phone has been the most-voted feature from the good old days of Windows Phone 8.1 and finally, we see it to become true. On Lumia 950/950XL, you can record phone calls without installing any apps, all natively, which is nice. So, how do you set it up? It is actually very simple. Head over to Settings > System > Phone. Scroll down to the “Default apps” section at the very bottom. Select the voice recorder app as the app to manage your recorded phone calls. You’re all set. During a phone call, you will see a new button on-screen called Record. Just tap on the button to begin recording your phone call. It won't record automatically, it is manual only. So how do you listen to your recorded calls? Tap on the Phone tile to open up the dialer. Swipe to history tab. Tap on the three dots at the bottom and select Recorded calls. You will now be taken to all your call recordings! 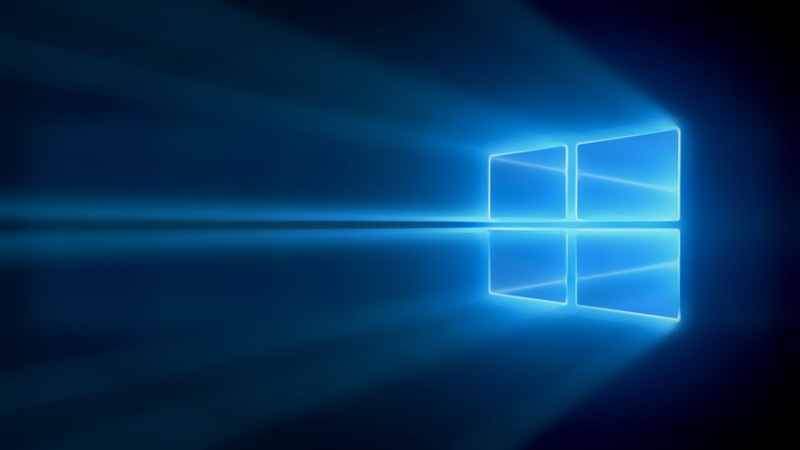 Let us know below, if you know any tips/tricks on Windows 10 Mobile.